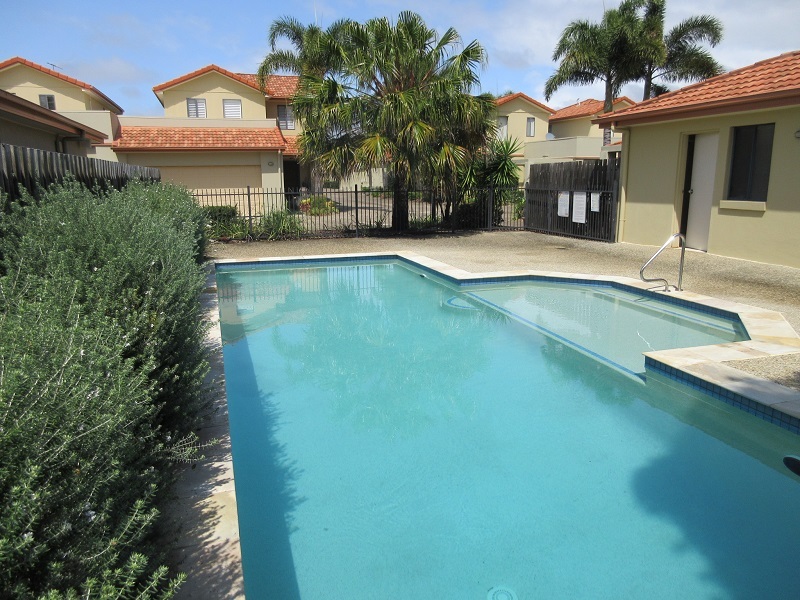 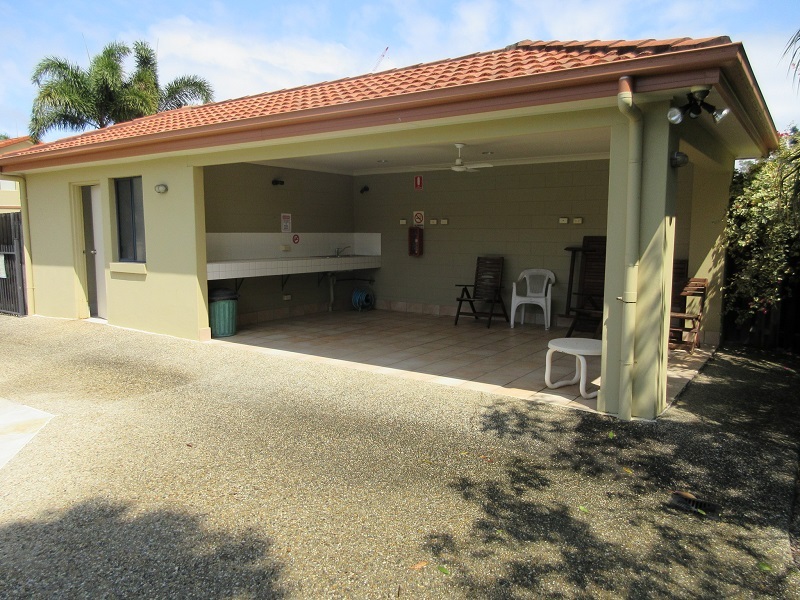 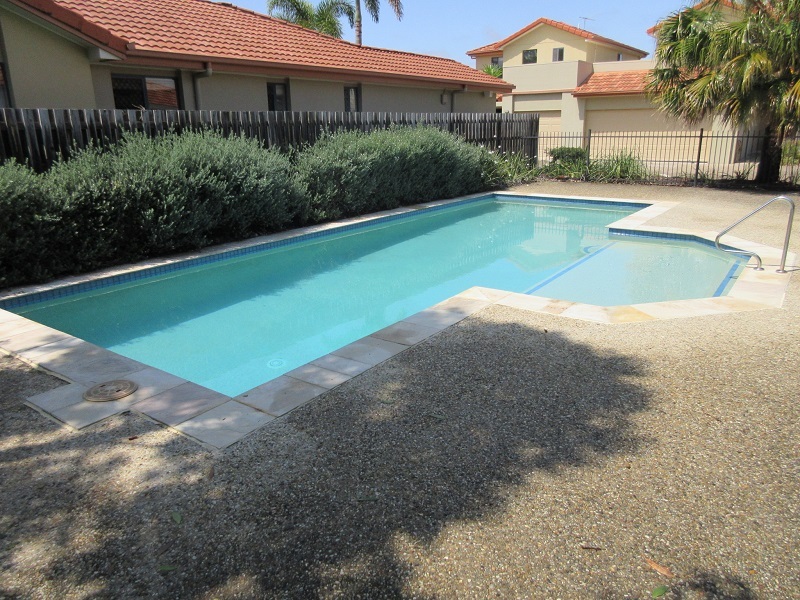 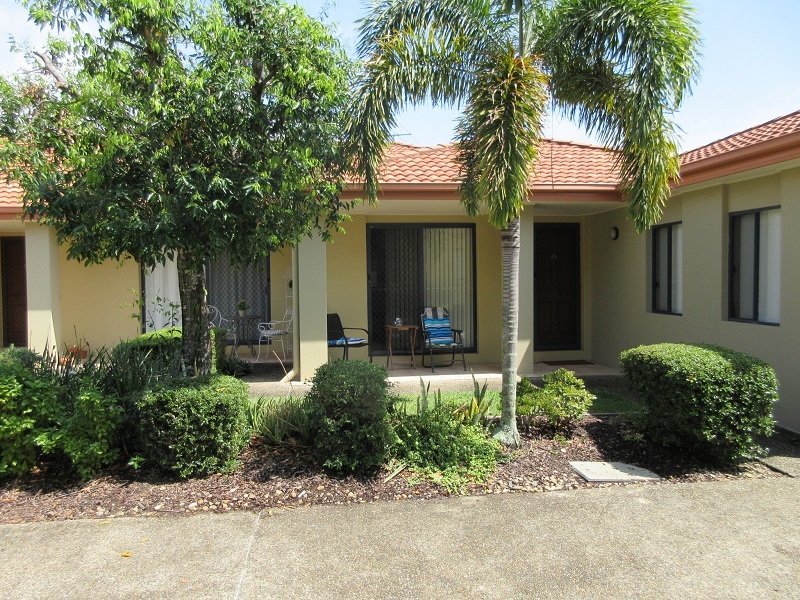 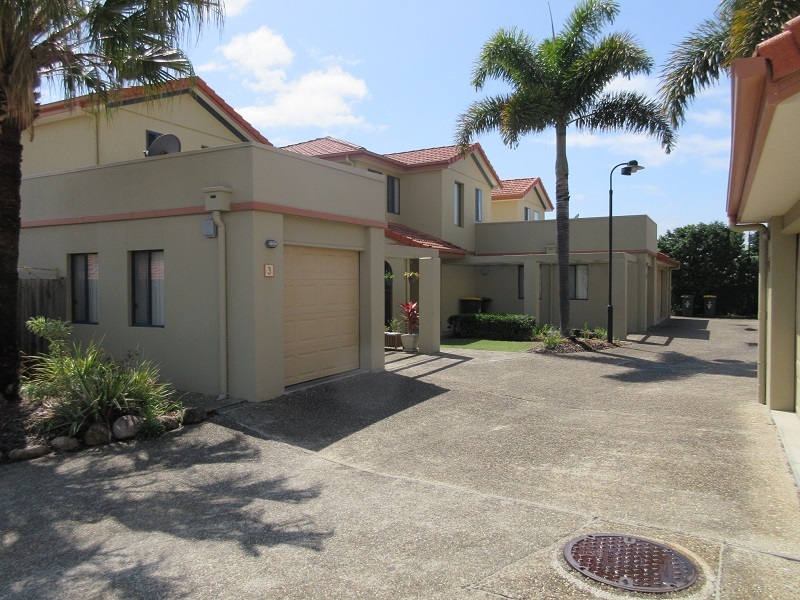 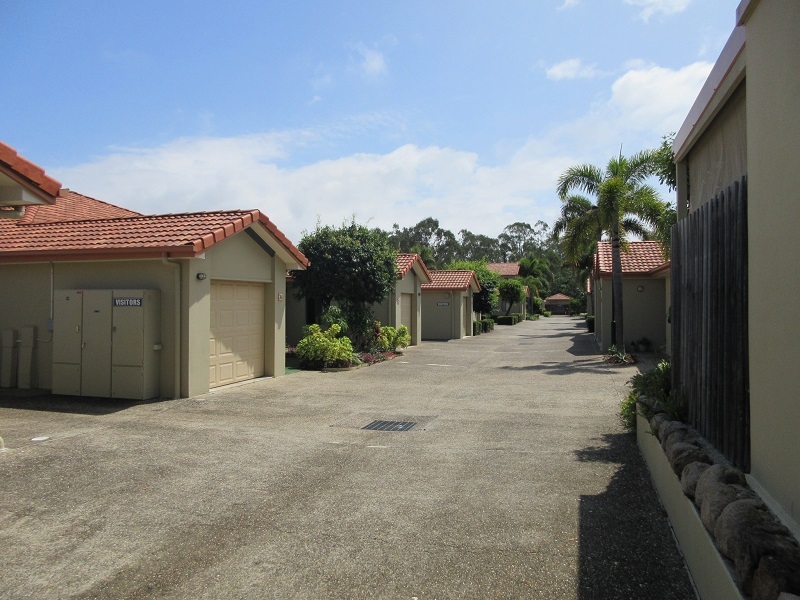 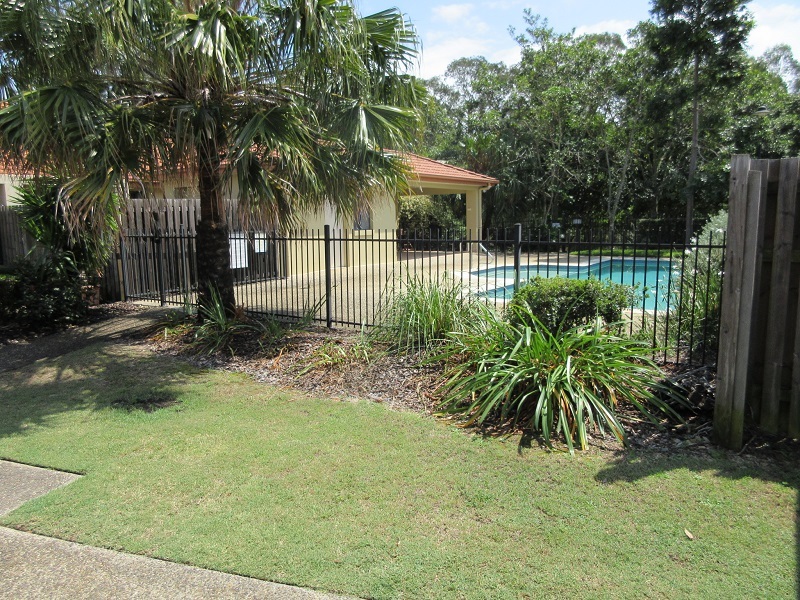 Located in one of Brisbane’s most appealing suburbs, this super easy to manage northside complex is perfect for the sole operator or a couple where one person wants to maintain employment elsewhere. 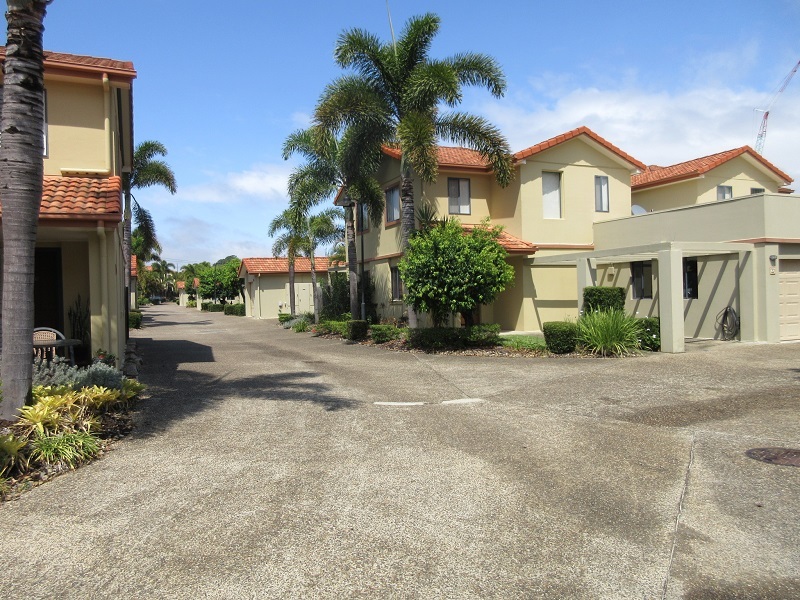 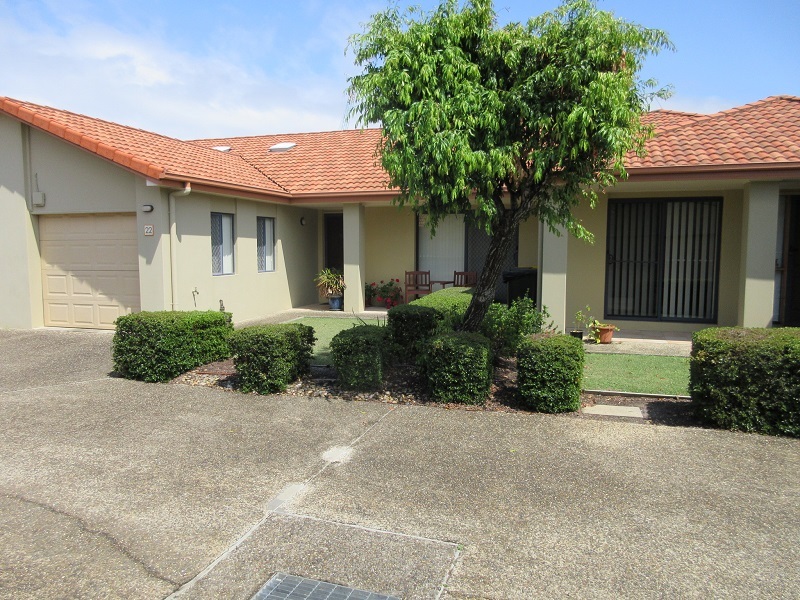 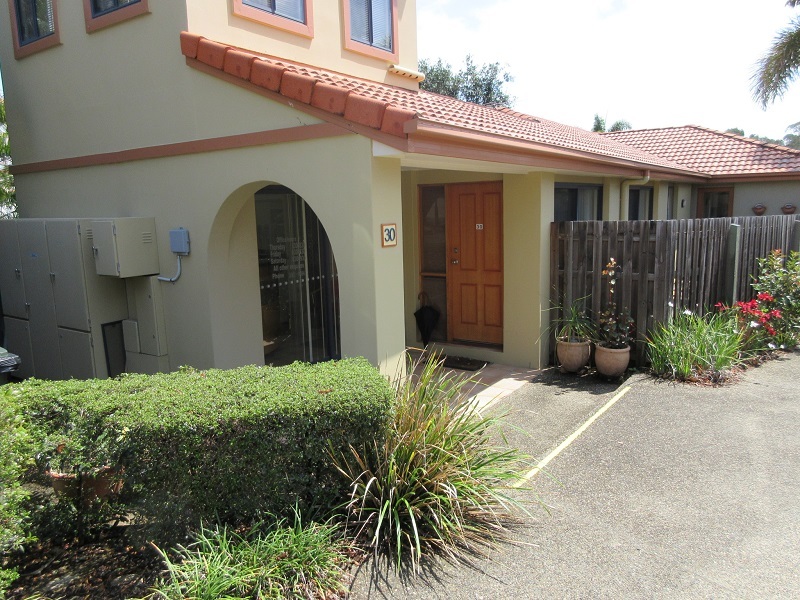 Aspley is a suburb of Brisbane located about 13 kilometres north and approximately half an hour drive from the Brisbane CBD. 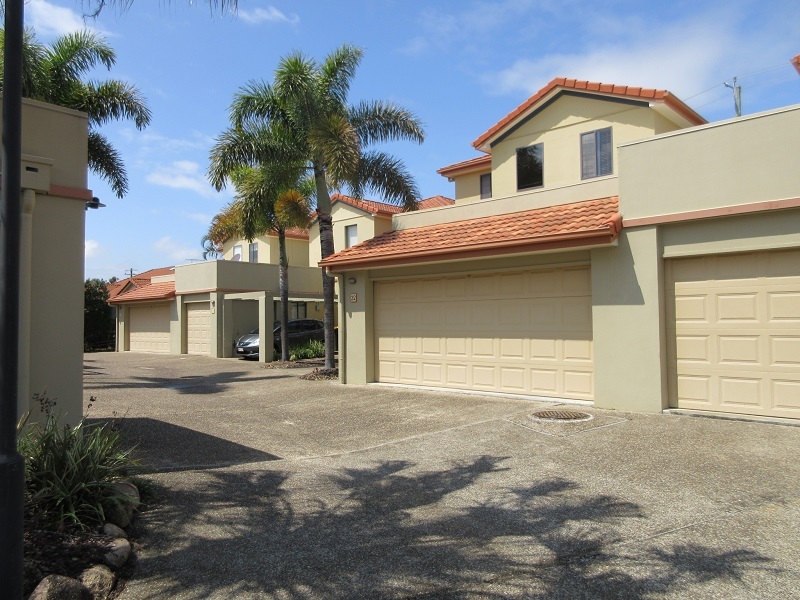 It is a well established, family orientated suburb offering beautiful parklands, a substantial retail precinct, restaurants, schools and public transport.